Burma Refugee Family Network (BRFN) is a 501(c)(3) community-based nonprofit organization established to assist refugees of all ethnic groups from Burma resettling in the wider San Francisco Bay Area. BRFN was founded by a group of refugees, asylees and immigrants from Burma who saw the need in culturally and linguistically appropriate care services for the newly arrived refugees in the San Francisco Bay Area. Our Board of Directors are active community leaders and our Staff are from the communities we serve. We have expanded over the years and now support communities from other countries as well, such as Eritrea, Ethiopia, Afghanistan, Guatamela, and more. Read our Mission Statement and our History. You can meet us by Contacting us. 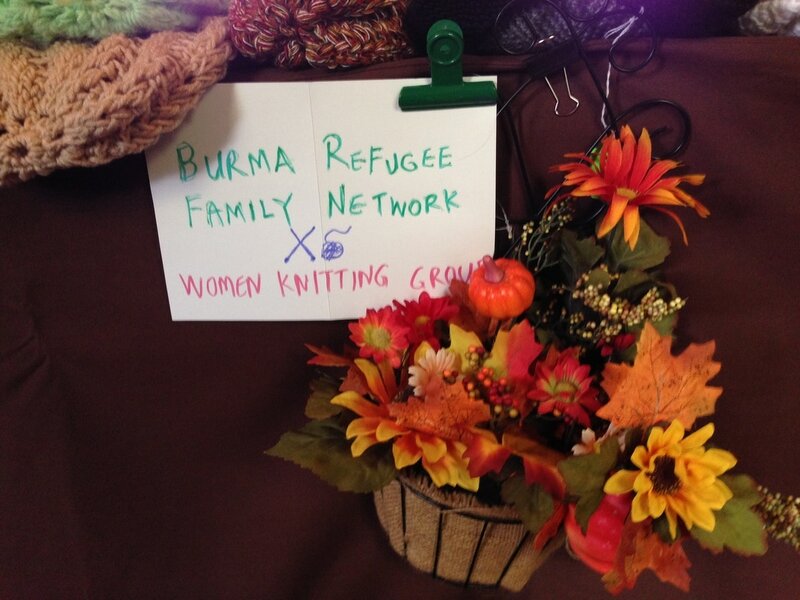 Burma Refugee Family Network's main program service delivery is through the Social Adjustment Program. There have various projects under this objective, such as Bridging Health Access and Family Wellness. In addition, we had assisted clients in more specific aspects of self-sufficiency in resettlement, such as financial literacy and economic opportunities through the Micro-enterprise Project. In all our programs, we work collaboratively with other community based agencies for a well coordinated care that would address the complexities that our client communities face.